In his opening remarks, UfMS Secretary General Masa’deh underlined the important role of local and regional authorities in the implmentation of projects in the Mediterranean basin being the closest to citizens, while he marked this occasion as an opportunity to take stock of the involvement of local and regional authorities in the construction of the Euro -Mediterranean partnership, including actions undertaken since the 2008 Forum in Marseille. 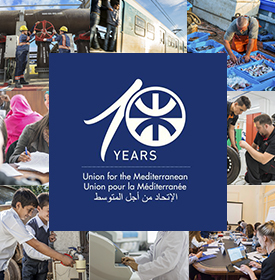 The Forum enabled local and regional authorities to reaffirm their hopes and their availability in respect of various projects and institutional dynamics at work in the Mediterranean area, as part of the Union for the Mediterranean (UfM) launched. The Mayor of Barcelona, Jordi Hereu, presented to the UfMS Secretary General Ahmad Masa’deh, the declaration of Local and Regional Authorities adopted in the plenary session at the Forum to carry it to the attention of Heads of State and Government of the UfM at their next Summit. 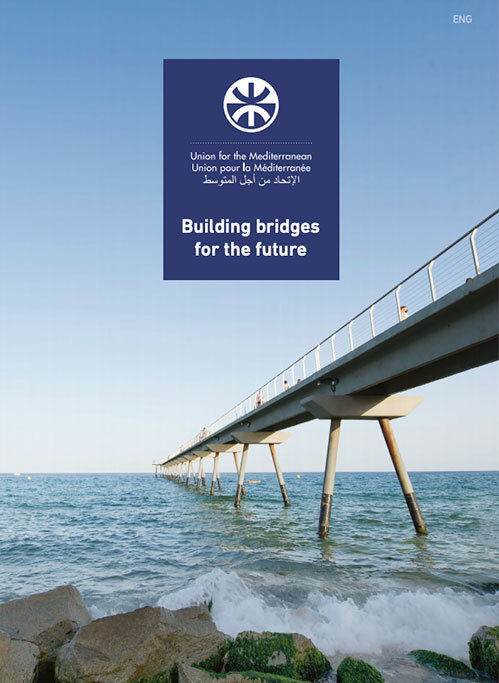 Representatives of local authorities also renewed their support to the Mediterranean Commission of UCLG as a space which enables discussion, dialogue and proposals from cities, regions and networks working in the Mediterranean region.